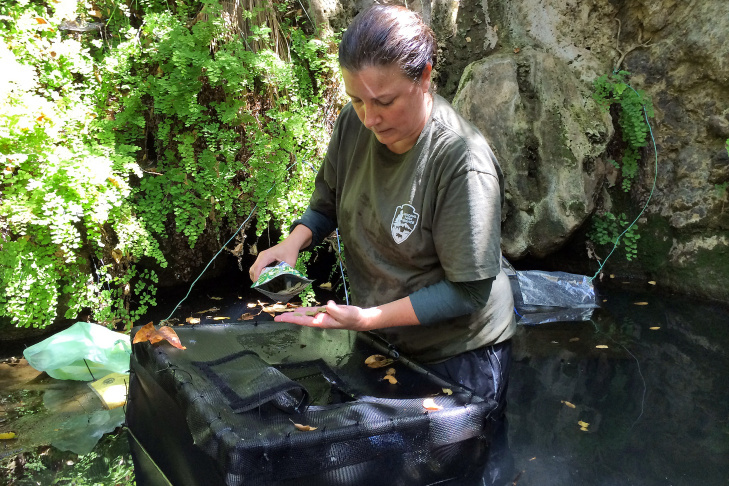 Katy Delaney, a wildlife ecologist with the National Parks Service, feeds red-legged frog tadpoles in an undisclosed location in the Santa Monica Mountains. 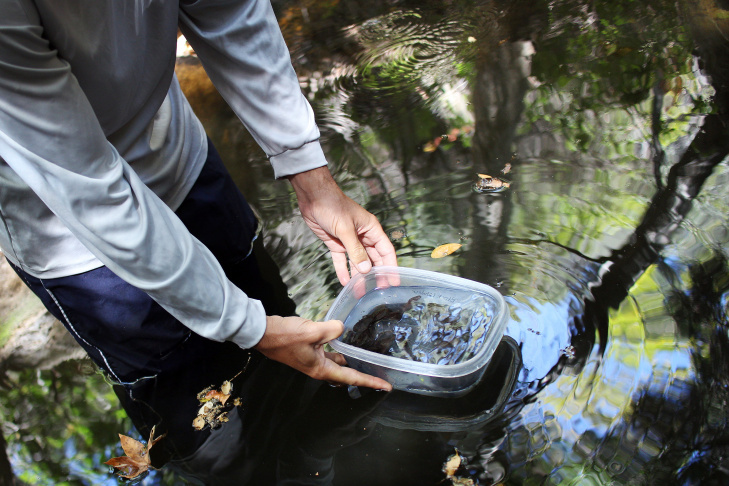 Biologist Mark Mendelsohn lowers a tupperware filled with about 20 red-legged frog tadpoles into a pond in the Santa Monica Mountains. Wildlife Interns Jordyn Mulder, left, and Lindsey Gordon and Wildlife Ecologist Katy Delaney pose for a picture with the tadpoles they raised. 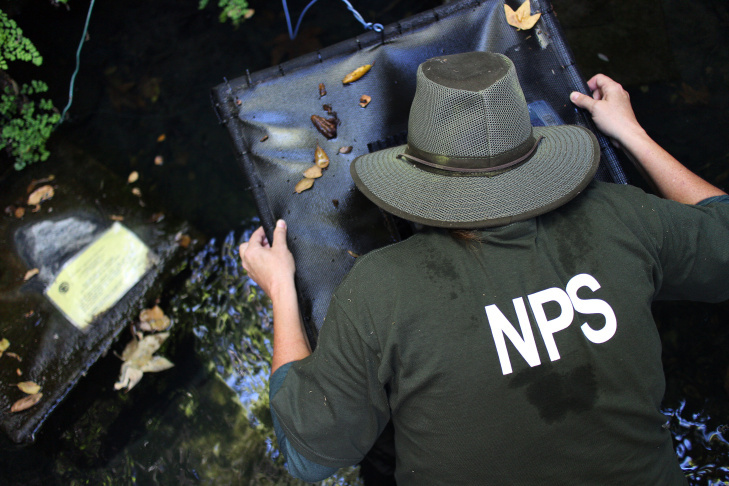 Katy Delaney, a wildlife ecologist with the National Parks Service, peers into a tadpole cage while preparing for a release. The tadpoles grew up in cages protected from predators. 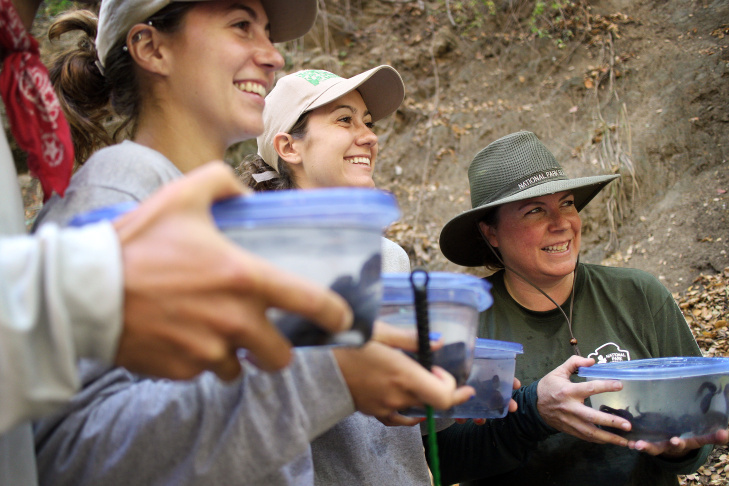 Roughly 850 tadpoles, hatched from red-legged frog eggs, were released into the Santa Monica Mountains on Tuesday, marking the first time the threatened species has been reintroduced into the area after a decades-long absence. 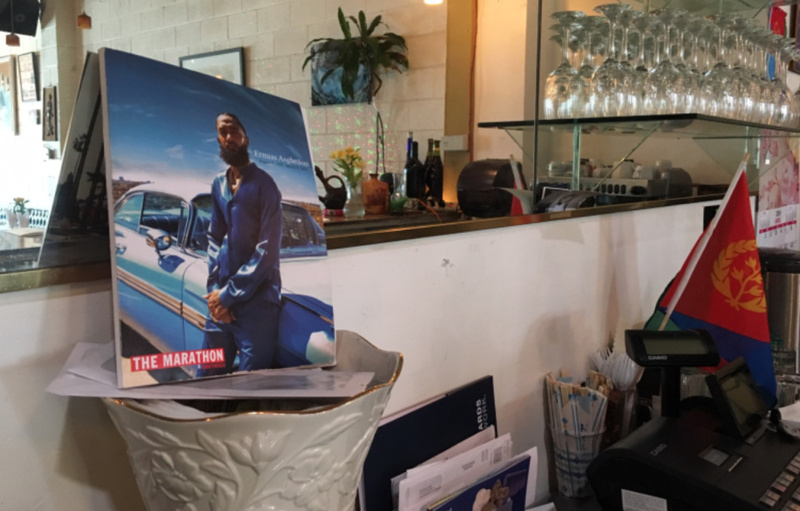 “It’s very exciting. There haven’t been red-legged frogs here for at least 45 years, and they’re free here now," said Katy Delaney, a wildlife ecologist with the National Park Service who leads the project. The three-year-long project is a joint effort among several groups, including the National Park Service, the Mountains Recreation and Conservation Authority, the U.S.Geological Survey, the U.S. 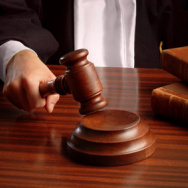 Fish and Wildlife Service and the Santa Monica Bay Restoration Commission. 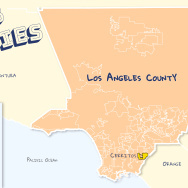 Southern California Public Radio's Jed Kim reports.